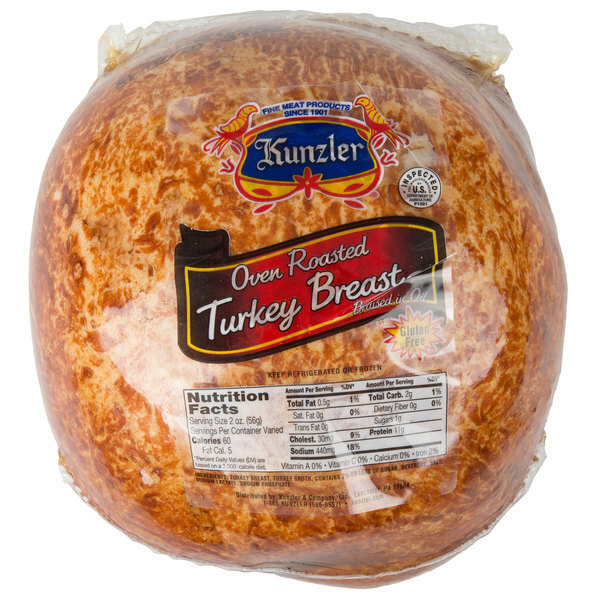 Craft artisan sandwiches with this Kunzler 8.5 lb. oven roasted deli turkey breast. Made with real turkey and turkey broth, this turkey boasts the flavors of an oven roasted turkey for a delicious addition to your deli counter. Roasting the turkey in turkey broth enhances the natural flavor of the poultry and ensures that the meat stays tender and juicy for a quality product. Flavored with a proprietary blend of seasonings, this turkey features a caramel color along the edges when sliced for an appetizing presentation. 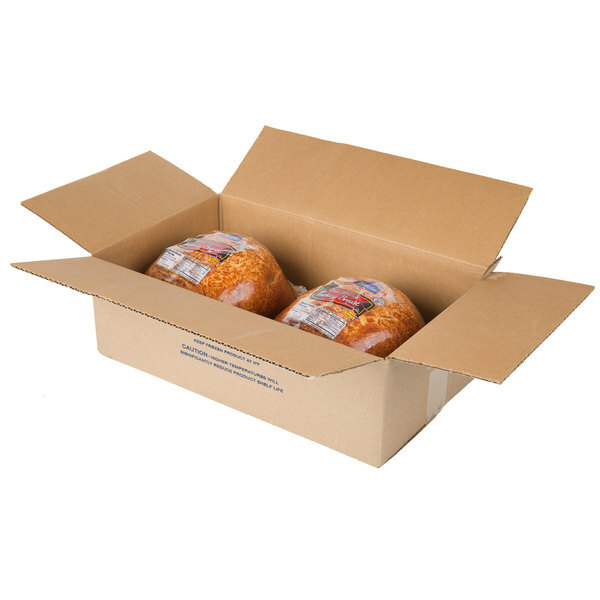 Plus, the lean white meat ensures you are serving a quality product to your customers. Perfect for creating subs, sandwiches, or appetizers, this turkey breast is ready to slice. Add a few slices of this turkey to a traditional bacon, lettuce, and tomato sandwich for an added boost of protein and flavor. 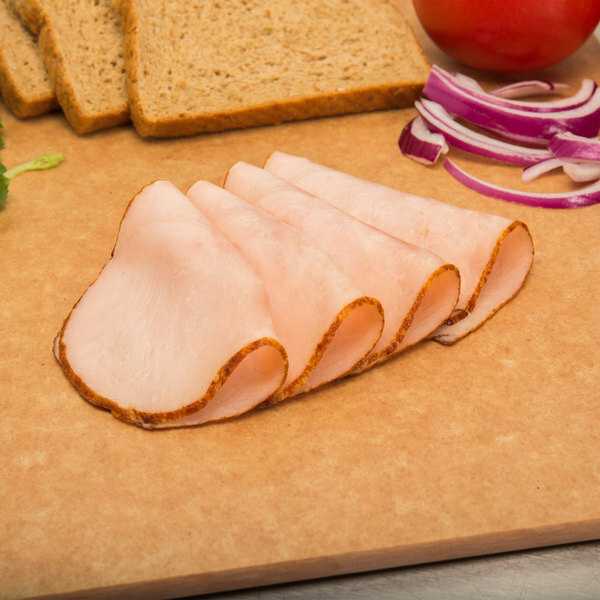 Just as tasty on its own, you can even roll up slices of this turkey and include it next to Swiss cheese, smoked meats, pickles, and mustard on a party platter for a delicious appetizer at any event. 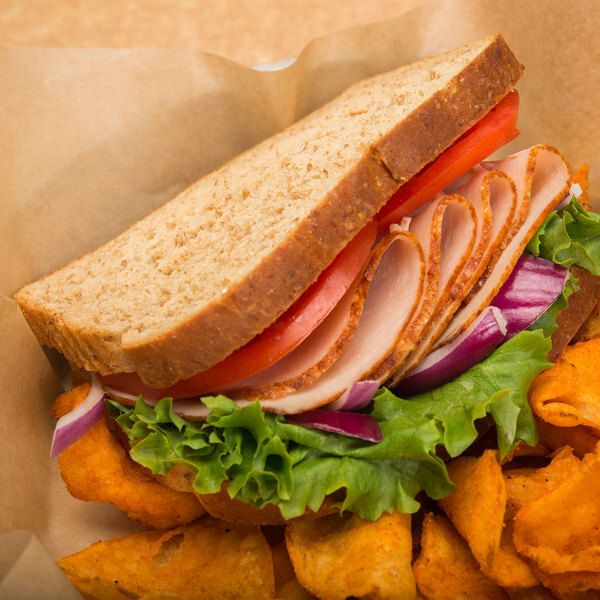 The possibilities are virtually endless with this oven roasted sliced turkey breast! Based in the rolling farmland of Lancaster, Pennsylvania, Kunzler & Company is dedicated to bringing quality meat products to its customers. They are continually working to reduce their carbon footprint and reduce their corporate waste as much as possible. This shows their commitment and care toward their products, their customers, and the community they serve. Bring Kunzler & Company meat products to your business to serve high quality food your customers will love.